Laddu is one of the most liked sweets ever. Be it a festive occasion or any celebration or pooja, any happy moment is incomplete without a Laddu. Laddu is the most loved and relishing sweet. 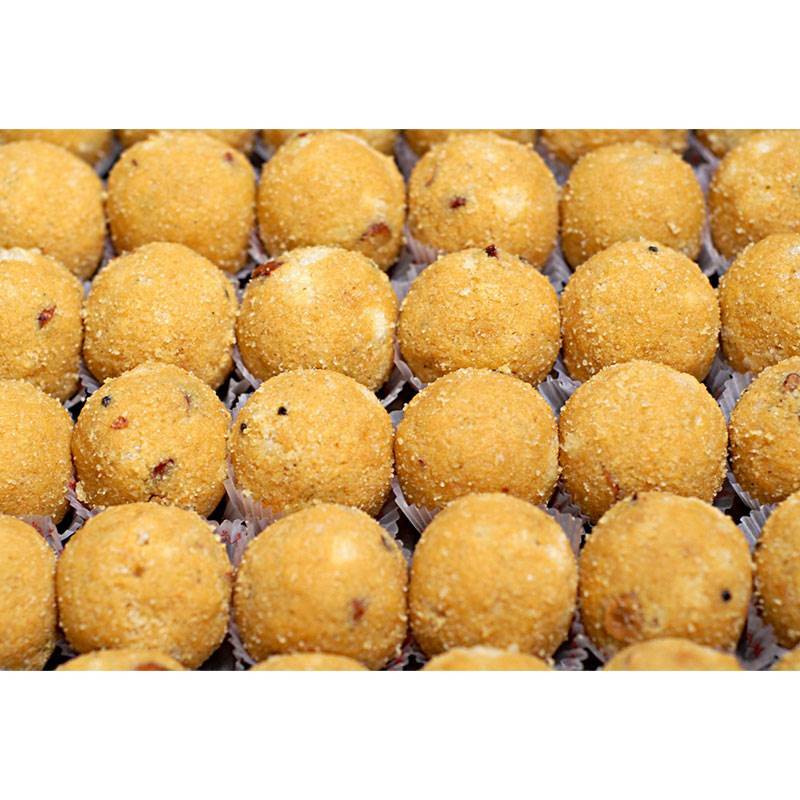 Send these special beshan laddu to celebrate any occasion or to share your happiness with your loved ones.